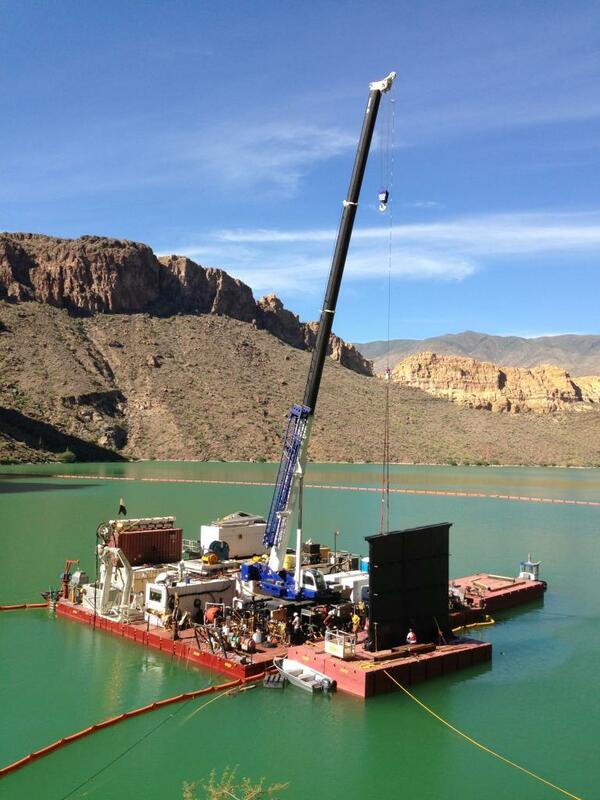 Horse Mesa Dam, Units 1 - 4 Intake Repairs - Global Diving & Salvage, Inc. 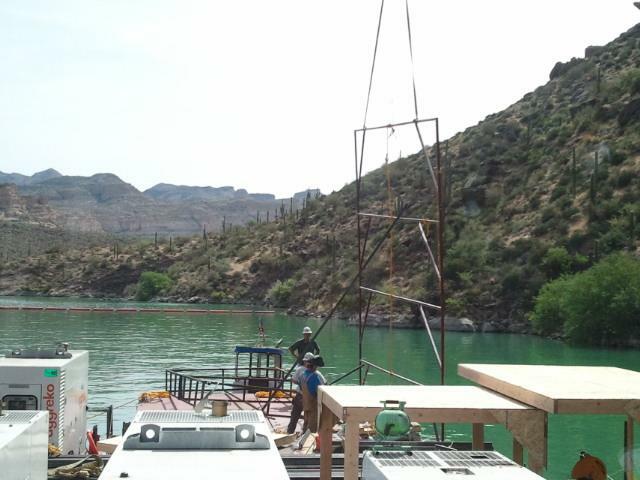 Global Diving & Salvage, Inc was contracted by Salt River Project (SRP), operator of Horse Mesa Dam, to provide the project management and diving services needed for repairs of Units 1 through 4. 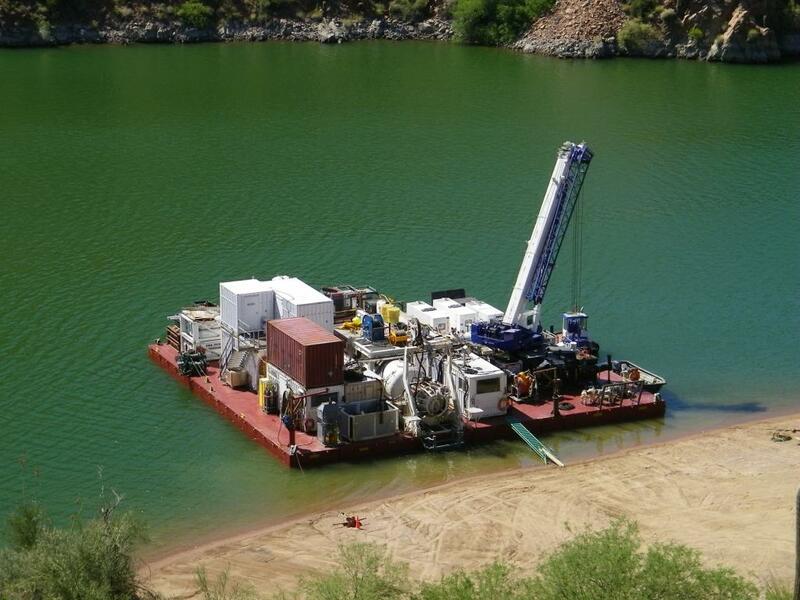 Horse Mesa Dam is located 65 miles northeast of Phoenix, AZ. 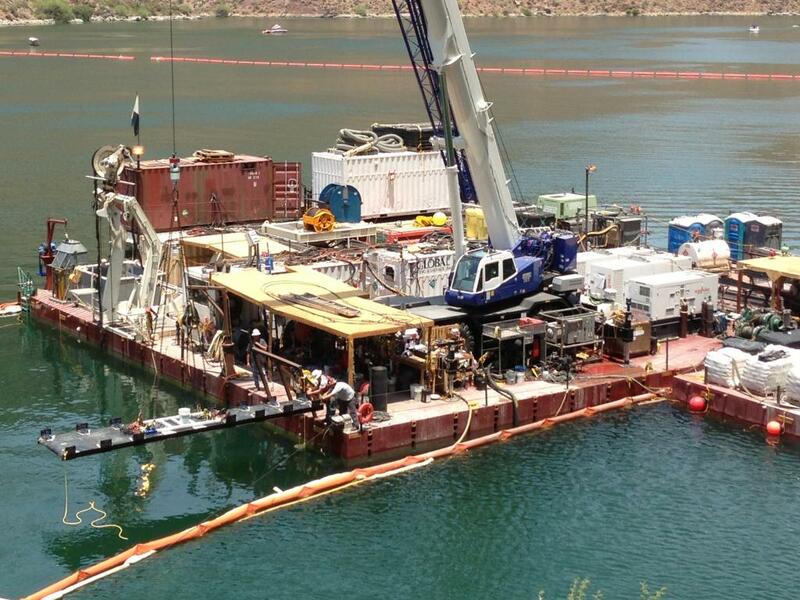 The repair work on Unit 4 would take place in 160 feet of water, but repairs on Units 1, 2, and 3, located in 260 feet of water, necessitated the use of saturation divers. Saturation diving is a method where divers live at a pressure equal to the depth they are working and transit to and from the work area via a diving bell. 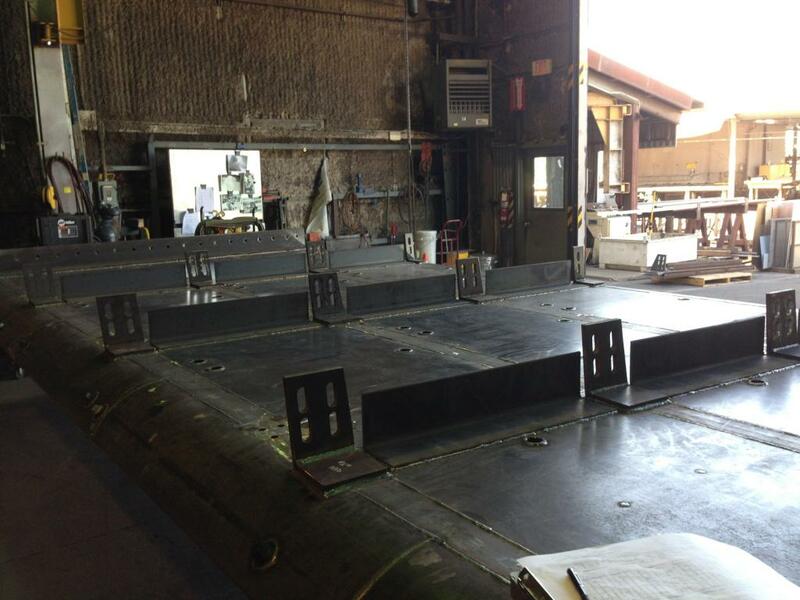 When not working, they live in a pressure chamber located on the deck of the barge. A crew of 21 people working in two 12-hour shifts are required to support both the divers in the pressure chamber on deck and those in the water. In saturation diving, decompression is not eliminated; it is delayed until their rotation is over, which is usually 30 days. 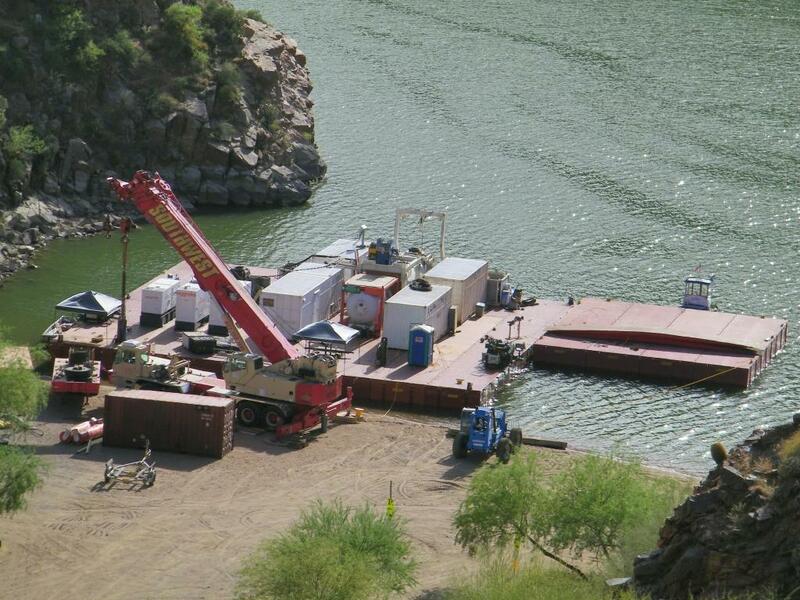 On this project, it took three days for the divers to decompress from the working depth to the surface. In June 2012, a vertical concrete guide vane located in Unit 4 failed. Divers removed the remaining sections of the damaged vane as well as a second still-intact vane using wire saws and wall saws. A new steel vane system, consisting of two vertical and nine horizontal vanes, was installed in place of the original concrete structures. The vanes were bolted in place and then filled with grout for added stability. New trashracks were installed in the intake. 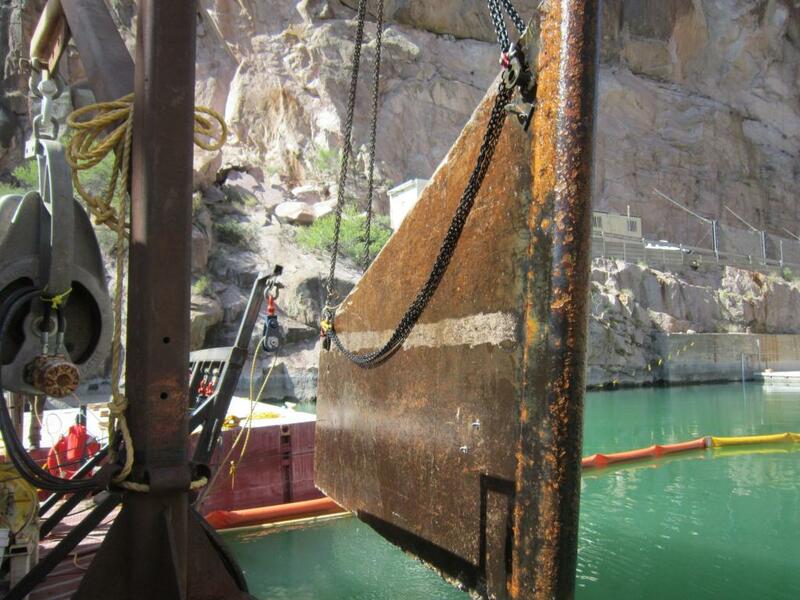 The bulkheads for Units 1, 2, and 3 did not seal adequately to the penstock intakes due to deteriorated concrete on the intake opening face. 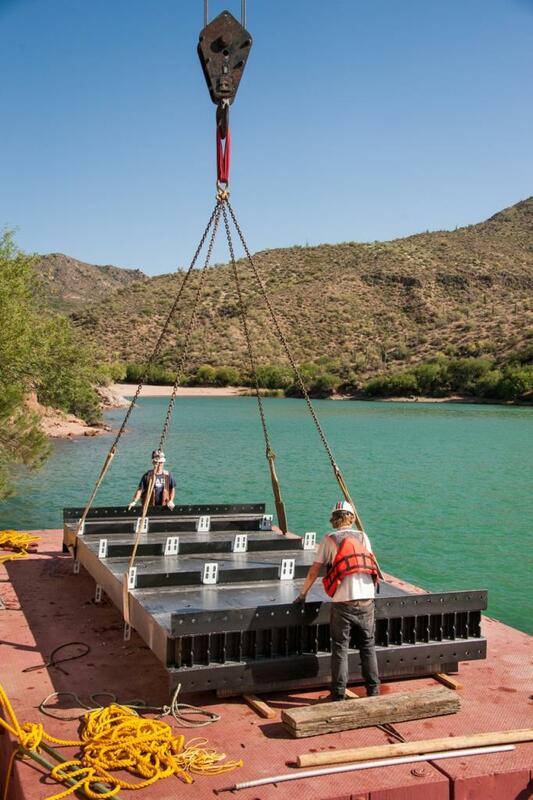 Divers anchored and sealed new steel sealing frames at each intake location. Inspection also discovered deteriorated concrete at various locations in the three sets of gate guide slots on the upstream face, which was repaired.